In the past 18 months I have really narrowed my niche down to motherhood. I specialize in capturing the beauty of your motherhood moments. We all know the saying– “The days are long, but the years are short.” I’m here to capture that for you. My job is to notice those sweet baby toes, the way your baby plays with your curls, and the look in his eyes when you talk to him. That is what motherhood is all about. With three kids of my own, I know all about how quickly those babies grow up! That is exactly why I have created these motherhood mini sessions in Houston just for you! These are YOUR babies and YOUR moments captured forever! Where: Aimee Hamilton Photography’s new studio! Just a short couple minutes north of The Woodlands! What: These motherhood mini sessions are going to be in my all white studio. We will capture images of you and your babe in my peacock chair adorned with a beautiful floral swag, as well as images on a simple white background. What is included in my Motherhood Mini Session? -Styled motherhood set-up with floral swag by Piney Rose Floral and a peacock chair as well as all white background. 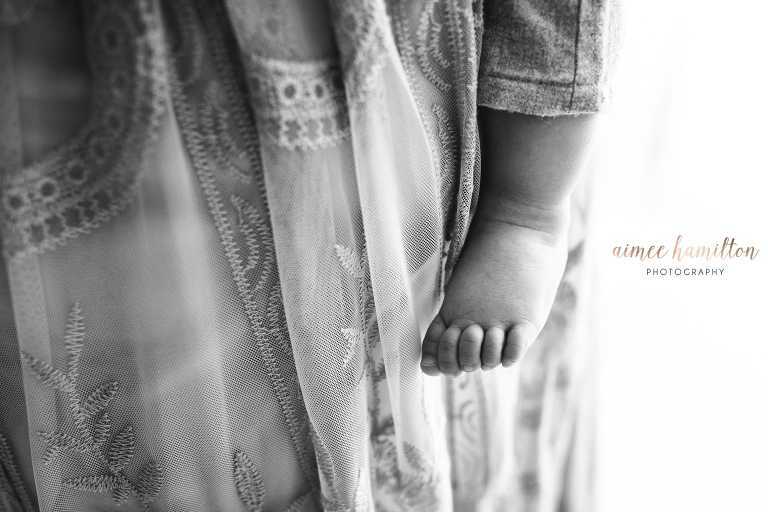 Motherhood Mini Sessions will be offered at an introductory price of $225 until Monday, March 11th. After that, the price will be $250! Get them while you can! The beautiful mama featured in this post is also going to be our hair and make-up artist for the day! Erykca Tinh has been making women beautiful for over 15 years! She owns an adorable salon in the Vintage Park Salon Boutique, but she will be coming to us (IN the studio) on mini session day to pamper you, simplify your day, and make this event so special! These portrait sessions will be fast-paced, so we are offering a petite hair and make-up add on. We are asking that moms arrive with dry hair, foundation, powder, and eye shadow (if desired) done. Erykca will accent your natural beauty with blush, browns, liner & lashes, and a simple hair style. Of course, this post is an example of her amazing work, but you can see another example from my own maternity session here! Yay! 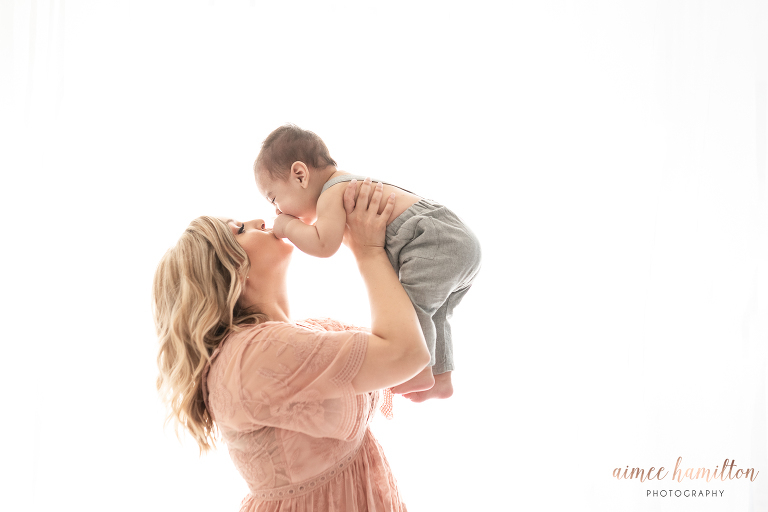 Click here to check availability for the 2019 Motherhood Mini Session event! See you soon!